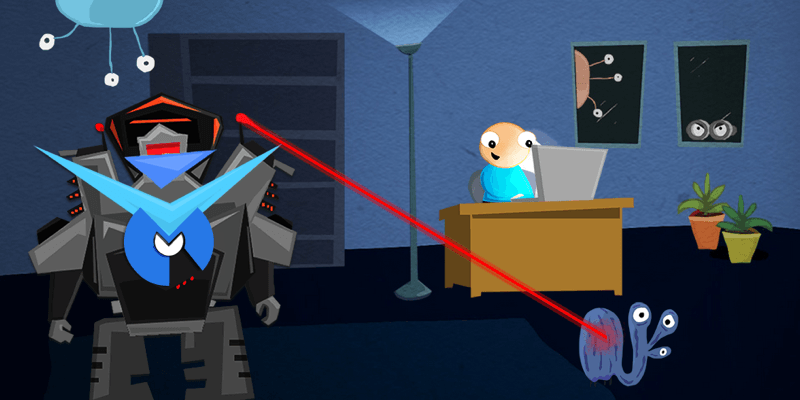 Anti-virus specialist Malwarebytes announced today its new Anti-Malware Premium suite. According to the company, the suite will provide lifetime support to XP users, which still make up 20 percent of its user base. The news comes just a week after Avast warned of the vulnerabilities users might face once the official support for Microsoft Windows XP ends. The new Malwarebytes Anti-Malware Premium (MAMP) consists of five components and offers a streamlined interface to manage them. There is a Malware Detection Engine that identifies suspicious software by their behavior, rather than signature. A Chameleon which can force reset your PC and initiate a malware scan, even if your system’s been crippled by an attack. It also provides an Anti-Rootkit and URL-checking, to protect against browser-based risks. The company recommends MAMP as a supplement to existing anti-virus products. Its annual subscription is available for $24.95, and covers simultaneous protection of up to three PCs. if you already use Malwarebytes Anti-Malware Pro, you get the new version for free. Another thing worth noting is that the new suite does not replace Malwarebytes Anti-Malware (MBAM). The well-known cleanup tool will remain a free product. Although the Redmond, Washington-based company will discontinue support for Windows XP on April 8, it has said that it will continue to support Windows XP anti-malware efforts through mid-April 2015.